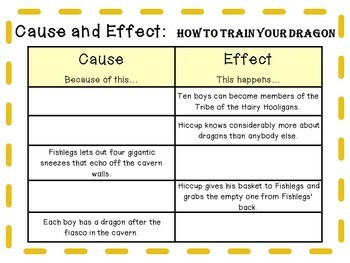 How to Train Your Dragon by Cressida Cowell: A Complete Novel Study! 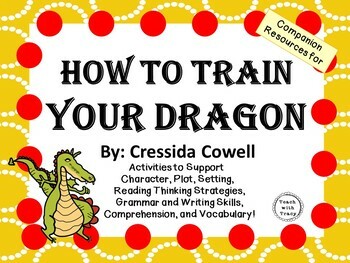 Everything you need for a novel study on How to Train Your Dragon by Cressida Cowell! There are many ways to use these resources. Copy as an entire packet, or copy pages individually. 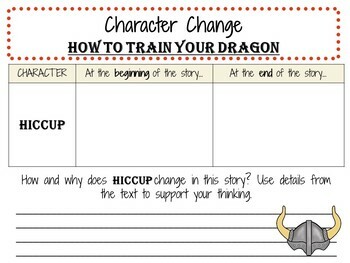 Perfect for a small book club or the whole class!